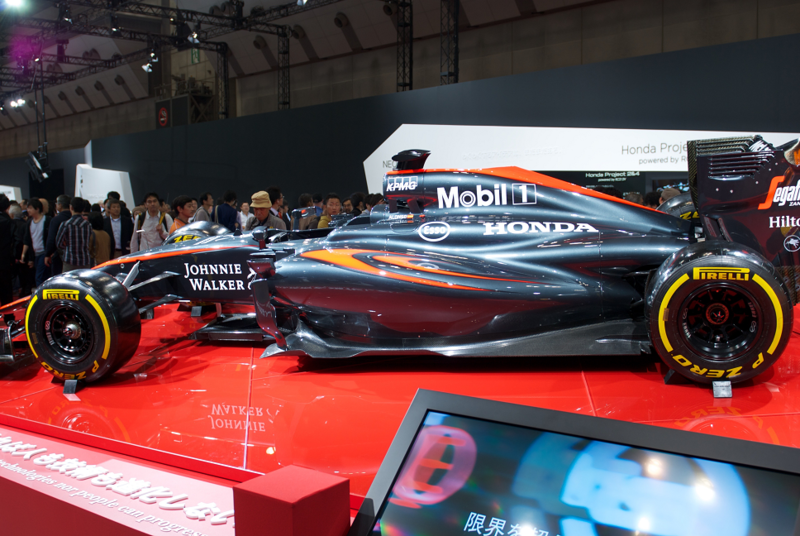 Home › News and Reviews › Our Team’s Trip to the 44th Tokyo Motor Show! Our Team’s Trip to the 44th Tokyo Motor Show! As one of the auto industry’s longest-running and most highly anticipated biannual events, the Tokyo Motor Show has attracted millions of motoring enthusiasts since it opened in 1954 — but none from John Hughes. So we sent our very own Jason Nastas (Hyundai salesman), Murray Hynes (East Vic park Service Manager), Guy Gambin (Hyundai/Mitsubishi Sales Manager) and Paul Haddleton (General Manager) to investigate. Japan has always been a proponent of technological innovation and although we didn’t know what to expect, we knew the show would provide us with some of the most spectacular sights imaginable. ‘Your heart will race’ was the theme for the 44th Tokyo Motor Show, and race they did as 160 exhibitors from 11 countries showed off everything automotive. 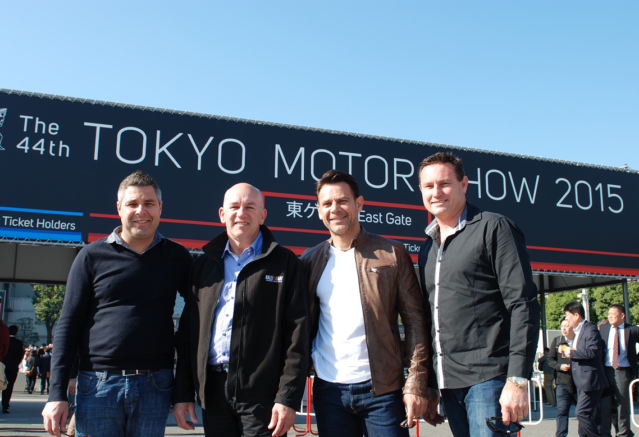 Our top team of salesmen and managers entered the motor show at 10.00am just as the doors of Tokyo Big Sight began to open and had to navigate a crowd that easily surpassed last year’s attendance of 902,800 visitors. The 11-day spectacle featured a staggering 76 world premieres and 68 Japan premieres in which a whole host of passenger cars, motorcycles, commercial vehicles, vehicle bodies and Carrozzeria were unveiled to an eager crowd. 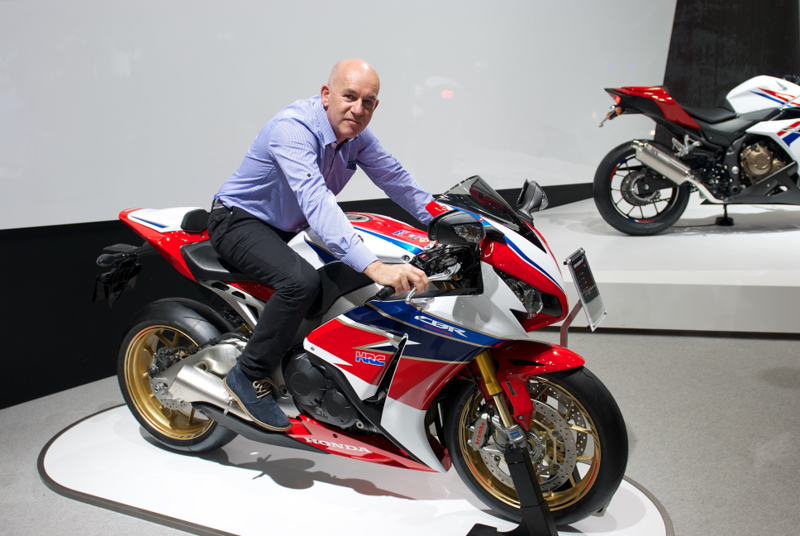 A joint venture between McLaren and Honda resulted in the MP4-30 F1 race car — though Murray Hynes was much more interested in the all new Suzuki RR GSX and the Honda CBR1000RR Fireblade HRC. Then there was the Suzuki Feel Free GO, small motor bike which had gears on the handle bars so a rear-view camera could project the immediate surroundings onto a small screen within the instrument cluster. 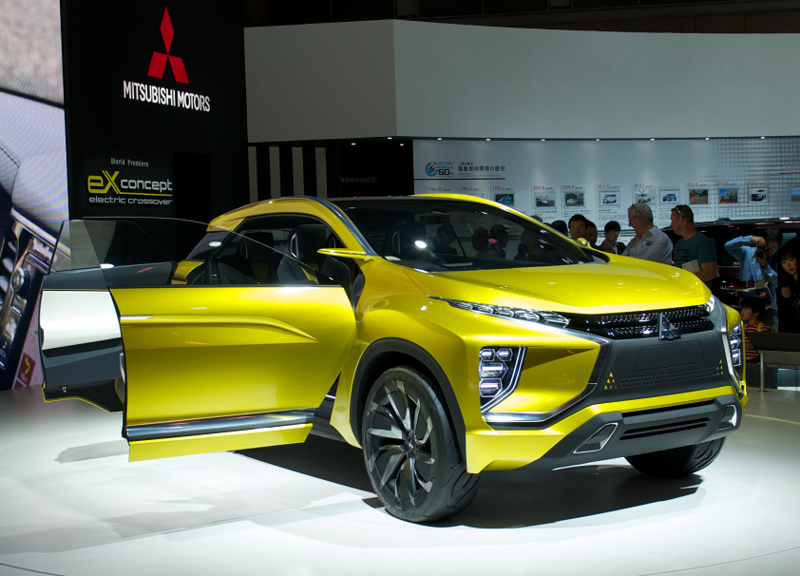 Mitsubishi proudly displayed their Mitsubishi EX Concept designed to protect people and cars with its ‘Dynamic Shield’ concept, boasting a cruising range of 400km — which we have written about before — so it was nice to finally see it up close in person. Alongside the commercials, SUV’s, trucks, motor bikes and rally cars were live presentations of automobile-related services, product demonstrations, media events and organiser themed projects such as Smart Mobility City 2015 that offered a glimpse into a world with zero traffic accidents! Ultimately, five hours of wandering the convention floor were not enough for our team to catch up on all the latest and craziest automotive offerings, but it was a fantastic experience and one we could not recommend more highly. The only downside to the 44th Tokyo Motor Show being over is that we have to wait 48 months before we can travel to the next event. But that should give the manufacturers time to deliver on their vision and plans for the future. We can’t wait to see what they’ll come up with next or were the industry will be in 2017!